Worship leader Mack Brock released his debut physical album, Greater Things, available now. Including tracks from the singer-songwriter’s digital release of the same name unveiled last fall, the project also contains songs from the Mack’s latest critically acclaimed EP, Covered, which documents the five-time Dove award nominee’s own hopes, dreams, fears and anxieties in the midst of uncharted territory. 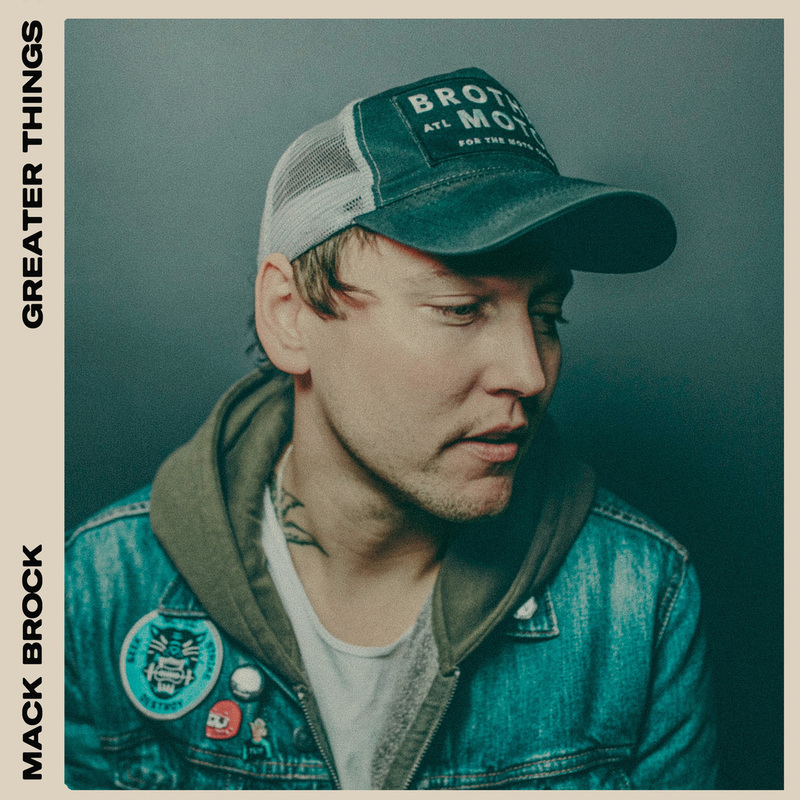 The culmination of the multifaceted creator’s sojourn and expression of Mack’s total reliance and dependence on God, Greater Things features collaborations with some of the industry’s top names including Rita Springer, Bethel Music’s Amanda Lindsey Cook, KB, Lindsey Sweat and London Gatch. 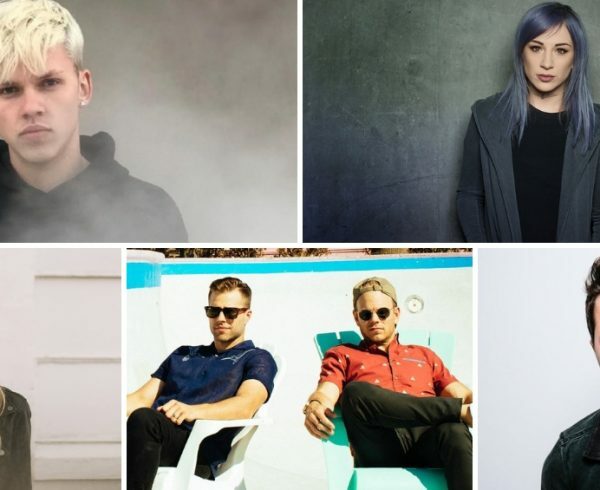 Since going to radio last month, the album’s title track has been added to 39 stations including WayFM and Air1, hitting No. 26 and climbing on AC’s Indicator chart. 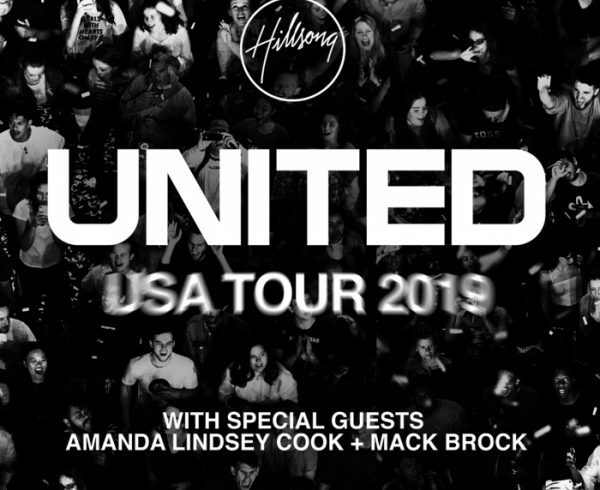 Following his debut physical release, Mack will join the Hillsong UNITED USA Tour 2019 on their coast to coast trek along with Bethel Music’s Amanda Lindsey Cook. The tour will make stops in major markets across the U.S. including Atlanta, GA; Chicago, IL; Dallas, TX; Washington, DC and New York, NY, transforming amphitheaters and arenas throughout the nation into nights of worship. For tickets or more information, go to http://www.mackbrock.com/. 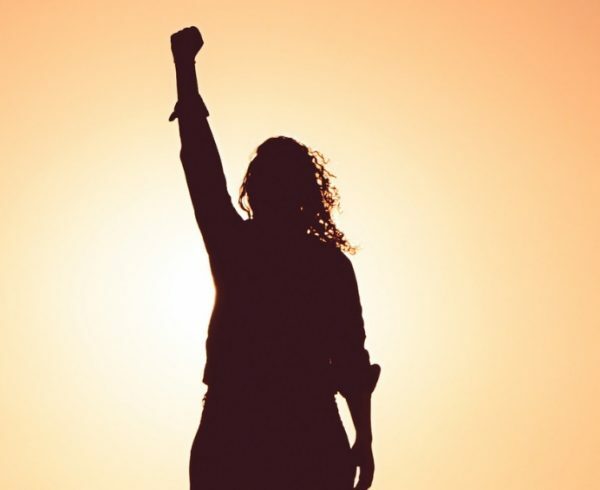 Mack Brock’s greatest passion is to lead people into a heightened awareness of the presence of God and to see individuals experience the breakthrough God has for them through worship. 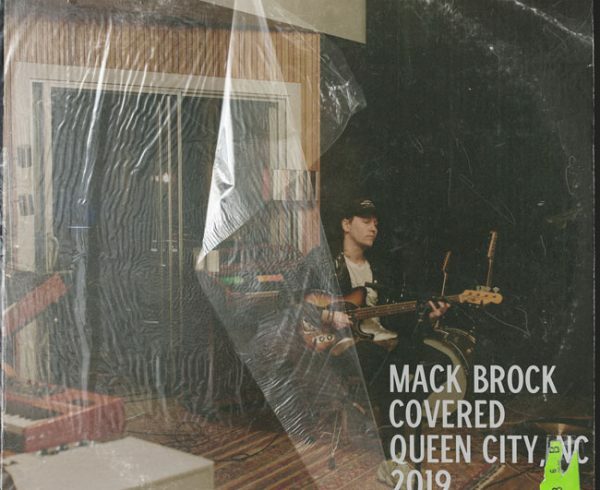 Having spent the last 15 years paving the landscape of modern worship, Mack has co-written some of the biggest songs in today’s church including “O Come To The Altar,” “Resurrecting,” “Here As In Heaven,” and “Do It Again,” all landing in the Top 100 on CCLI.